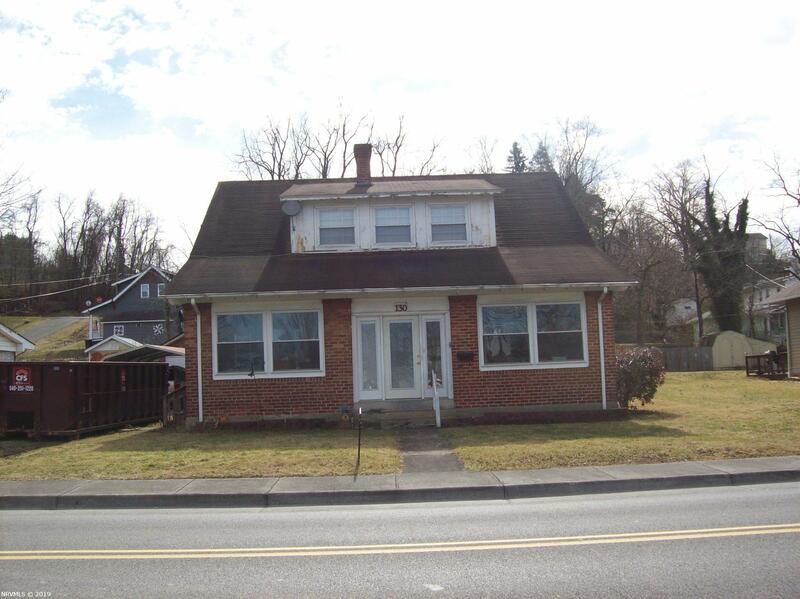 Looking for a fixer upper this home offer four bedroom and two full bath plus a living room with fireplace, kitchen, dining room and a basement.Garage and a flat yard. Has replacement windows and a newer heat pump. Directions: From Christiansburg Take I 81 South To Exit 94 Toward Pulaski For 1.2 Miles To Left On Dora Hwy House On Left.